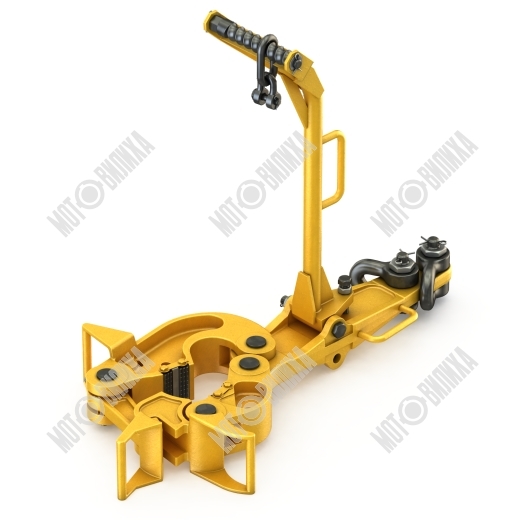 The item is designed to torque and release thread connections at the drill, casing pipes and tubing when performing pipe tripping during well drilling and repair. They are characterized by almost ideal combination of load capability throughout entire clamp range, of compact dimensions, low weight, and reliability. Optimal solution for well repairing companies. Catalogue Oilfield and drilling equipment download.